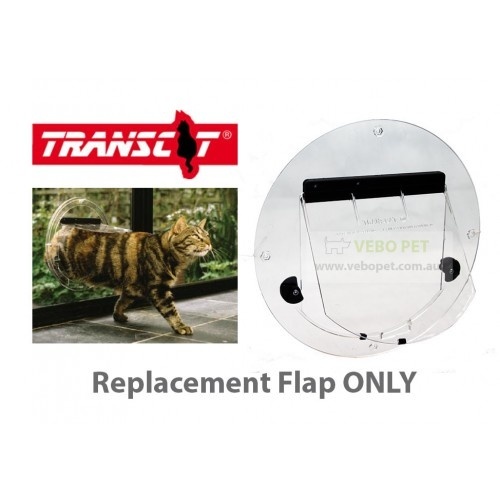 Replacement door flap for Small Transcat pet door. Just loosen the screws on your existing door flap and replace your broken or worn flap with a screwdriver. 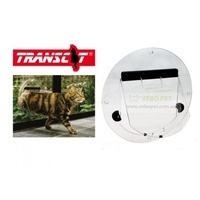 Only takes minutes and no special tools required. 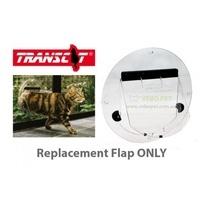 Magents and black hinge are not included so please remember to keep them before you throw out your existing flap.